Description: Encouragers is a verse-by-verse study of the New Testament. This class also has many off-campus activities as well. 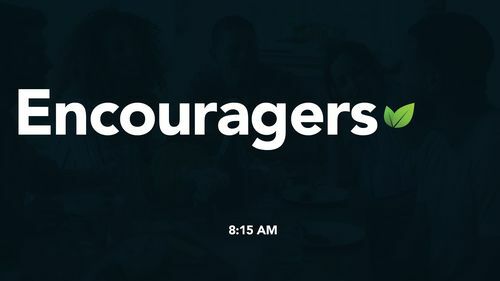 Location: Encouragers meets in the lower building in the adult classroom just east of the main auditorium. 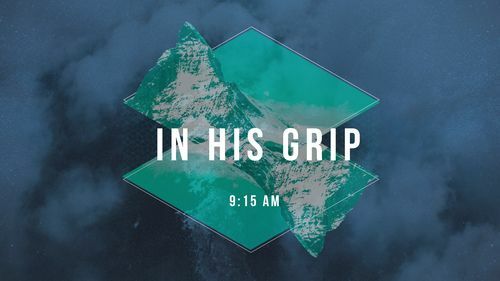 Description: In His Grip is a class that primarily uses video Bible lessons, followed by a time of class interaction and Q & A. Location: In His Grip meets in the lower building in the adult classroom just east of the main auditorium. Who: Adults of all ages are welcome. Description: This class does Bible book studies with class interaction and Q & A. They also use video Bible lessons, followed by a time of class interaction and Q & A. Location: This class meets in the upper building in the first room down the hall just south of the youth/children's auditorium. Description: N.T. 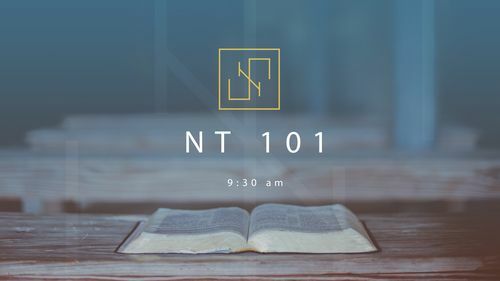 101 Life Group is a verse-by-verse study of the New Testament. This is a teacher-led class with class interaction and a Q & A time afterwards. Location: N.T. 101 Life Group meets in the upper building in the first room down the hall just south of the youth/children's auditorium. Description: O.T. 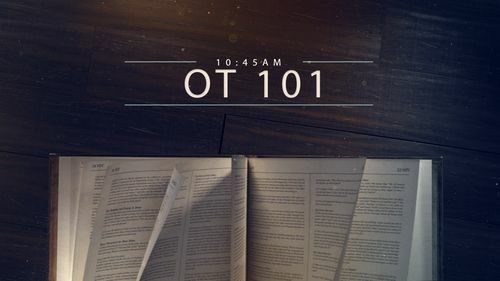 101 Life Group is a verse-by-verse study of the Old Testament. This is a teacher-led class with a Q & A time afterwards. Location: O.T. 101 Life Group meets in the lower building in the adult classroom just east of the main auditorium. Description: The Young Adults Life Group studies books of the Bible with interaction and Q & A. 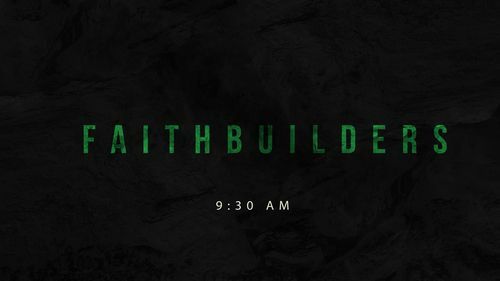 The class is an excellent source for fellowship, support, accountability, and prayer. Location: Young Adults meets in the upper building just north of the kid's check-in station. Who: Adult men and women, age 18-29. 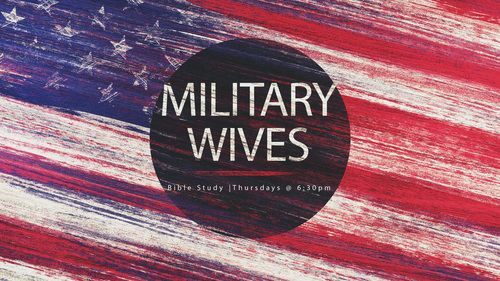 Description: The Ladies Life Group is a class that goes verse-by-verse through books of the Bible. 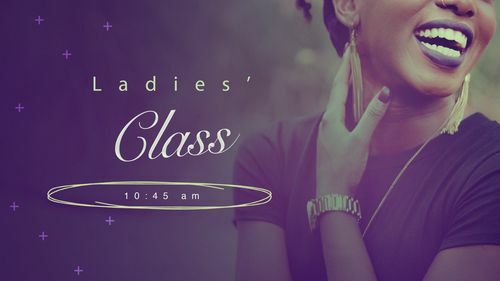 This class is a unique opportunity for women to get together for fellowship, prayer, and support. Location: The Ladies Life Group meets in the upper building next to the kid's check-in station. Description: This group studies video curriculum and topical book studies as well as books of the Bible studies. 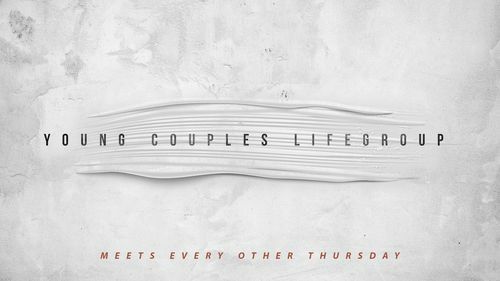 Location: Lars & laura Nordgren's 3432 SE Taurus Ave.
Want more info on Life Groups?